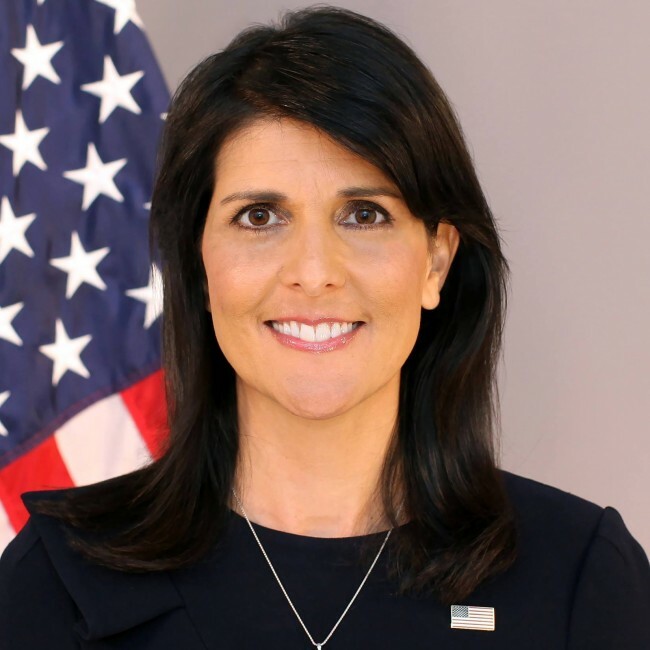 Washington, June 22 (IANS) US Ambassador to the UN Nikki Haley has slammed the “misleading and politically motivated” UN report on poverty and inequality in the country that accuses President Donald Trump of forcing millions of citizens into deprivation. But he added that the move was “highly regrettable. I think it’s significant that of the 47 members of the council, only one has chosen to leave”.